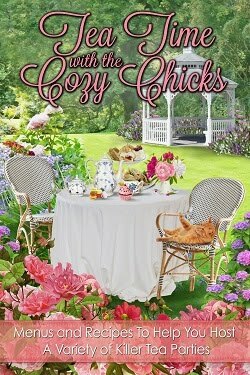 Cozy Chicks: FREE for a limited time! Whew! 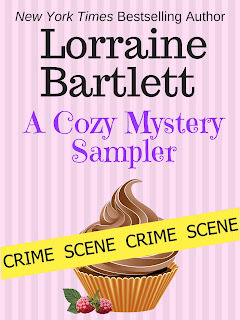 Look what I put together over the past couple of days -- a sampler of my books written as Lorraine Bartlett. 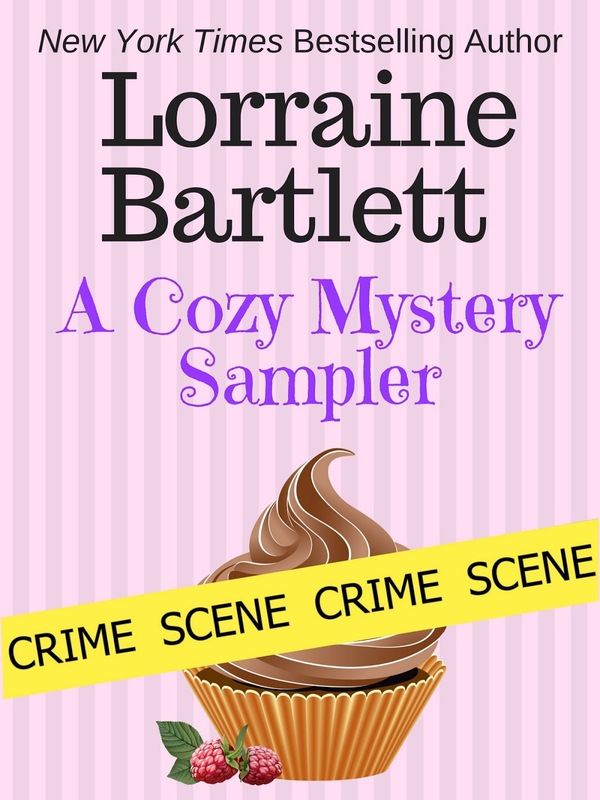 It includes the opening chapters of the Victoria Square Mysteries (including the cookbook), the Lotus Bay Mysteries, and the Tales of Telenia adventure-fantasy series. 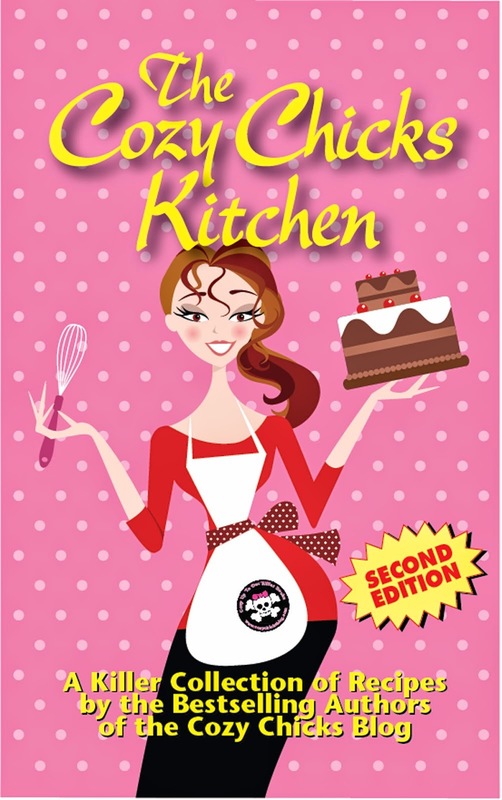 I know many of you have already read these books, but maybe you know someone who might like to give them a try. 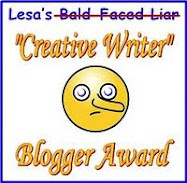 For a limited time, I'm giving this away free via INSTAFREEBIE. I hope you'll tell your friends. Thank you!